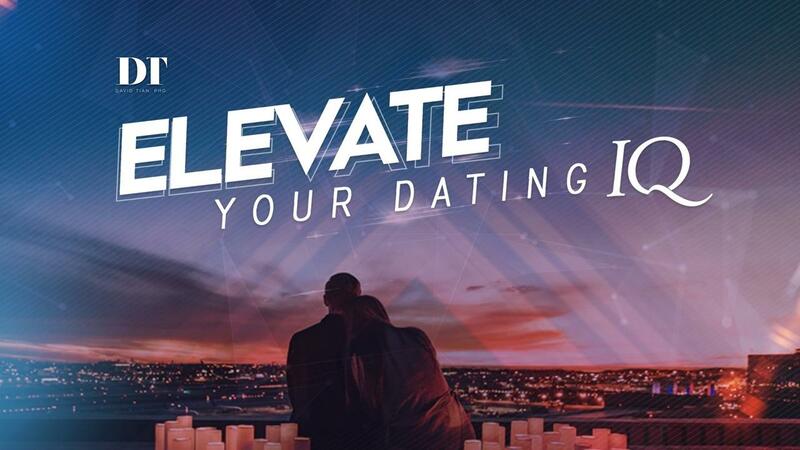 "ELEVATE YOUR DATING IQ" LIVE IN SINGAPORE ON 7-9 JUNE 2019! During this weekend, you’re going to discover critical keys to unlock your full potential. This will be one of the most transformative events of your life where you will level up your Dating IQ, become more naturally attractive and confident, uncover your true life purpose, access your true self, and connect with your emotional power.